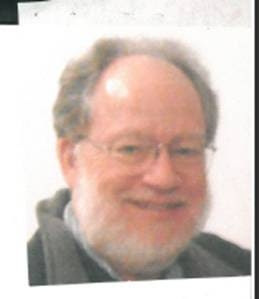 Somerville — Somerville police are searching for Ralph Hergert, 66, of 9 St. James Ave. Hergert, who suffers from memory related medical issues, was last seen Sunday, June 30 at about 5:30 p.m. when he went out for a walk. He is described as 5 feet 9 inches tall, 200 lbs. brown and grey hair, blue eyes, last seen wearing red and navy blue plaid short sleeve shirt, grey shorts and sandals. He usually walks on main streets (Somerville, Cambridge, Medford) and may have headed to the Porter Square, Davis Square or Ball Square area. He also wears a bracelet that advises that he has memory issues. People with information on his whereabouts should contact Somerville police at 617-625-1212.